See some of the latest instagram posts and see why our clients love us. 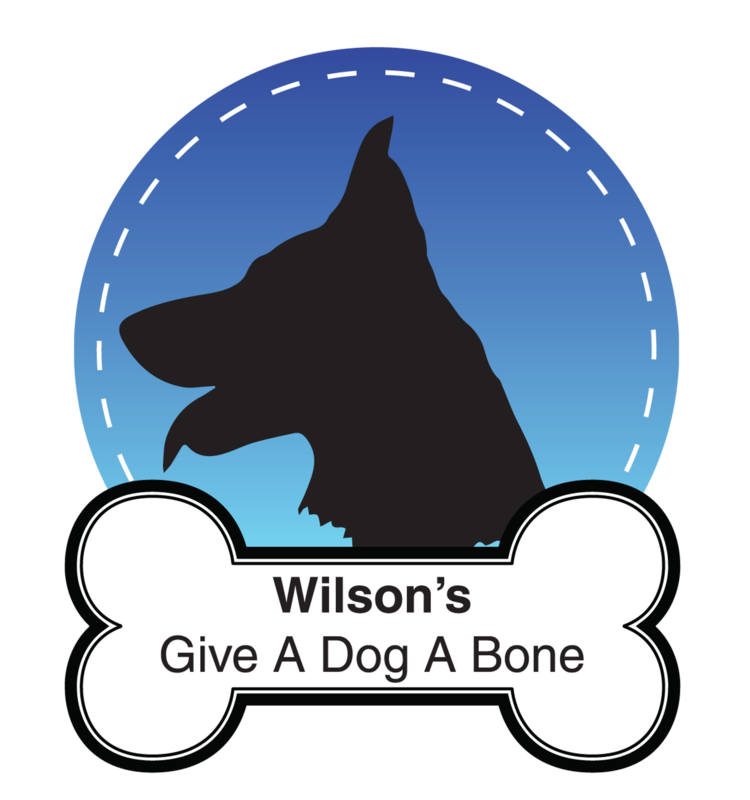 Wilson’s Give a Dog a Bone is owned and ran by Darren Wilson and Beth Jones. 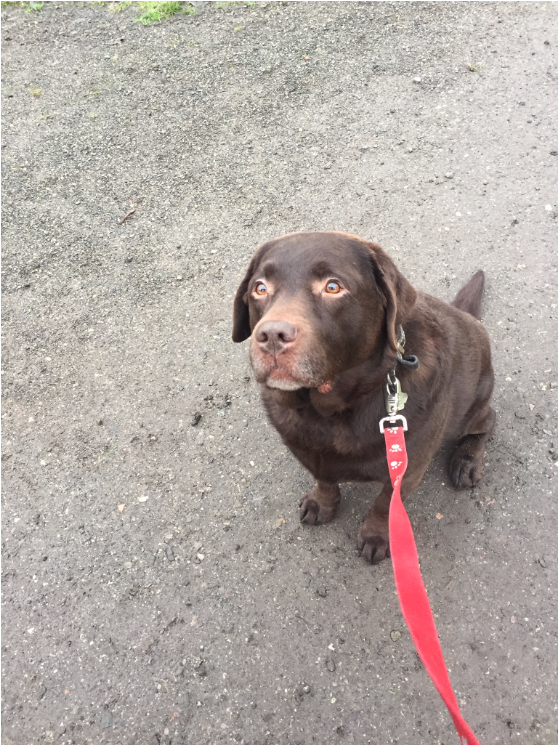 Darren has many years experience working with animals, from working in kennels and dog rescues to completing dog assessments and home checks. He has experience with handling large breed dogs such as German Shepherds all the way to small dog breeds such as Yorkshire Terriers. Whilst working with animals Darren has encountered a vast array of behaviors and is confident in dealing with any challenges. Services available are dog walking and pet sitting (in your home). In-home pet sitting has huge benefits including home security and peace of mind that your pet is in their familiar where they are most comfortable.